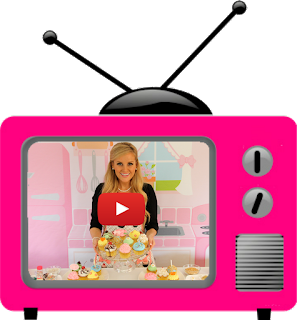 I am so excited to announce that I have been given the honor of being one of the judges in the Cupcake Project's 5th annual Ice Cream Cupcake Contest! All month long I'll be checking out your best ice cream cupcake entries. 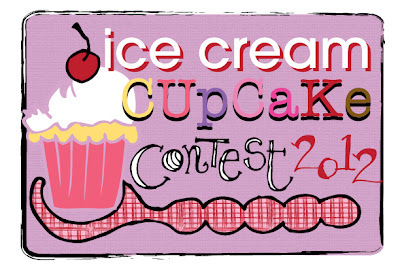 After June 30, 2012 the entry period will be closed and I will be posting my TOP 3 FAVORITE ICE CREAM CUPCAKES! I will be judging on perceived deliciousness, creativity, and presentation - in that order of importance. So, get creative and come up with your best ice cream/cupcake combination for a chance to WIN a $250 gift certificate to your favorite cooking/baking supply store OR one of the three entry prizes that will randomly be given away to three lucky participants! Click here and check out the official rules and entry form!